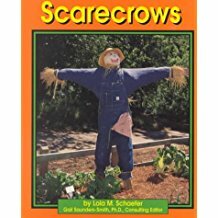 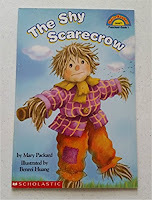 Scarecrows derive their name from the duty they perform; a scarecrow is designed to scare birds or other animals from the harvest fields. 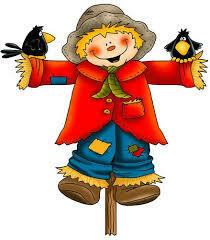 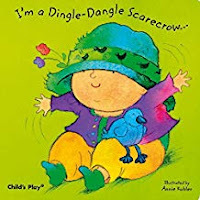 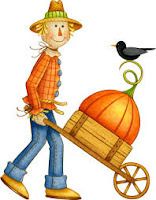 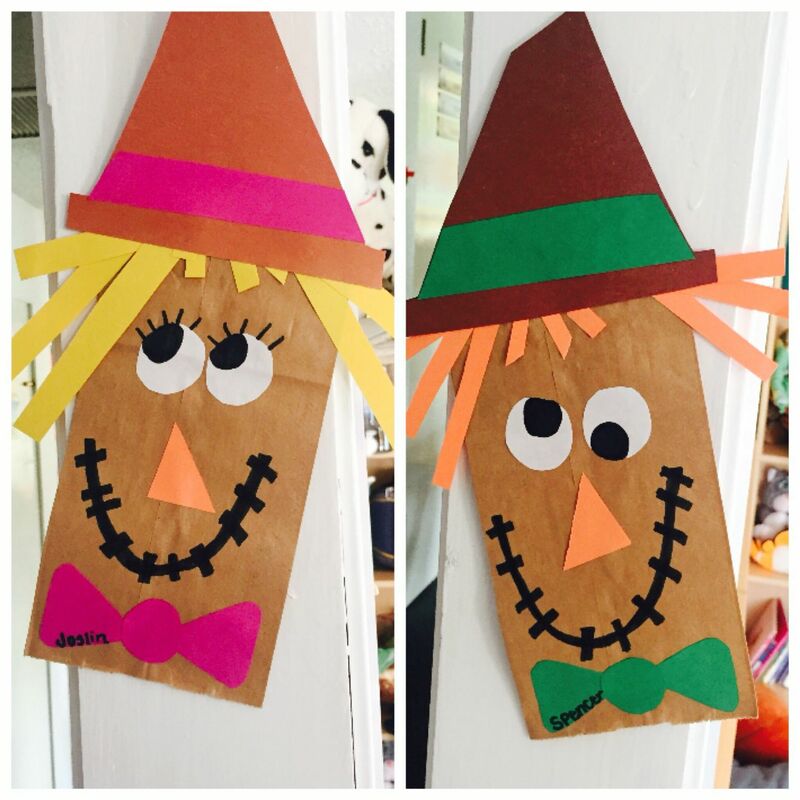 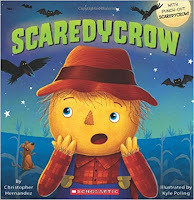 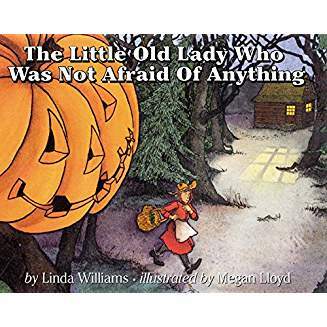 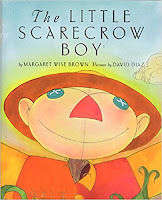 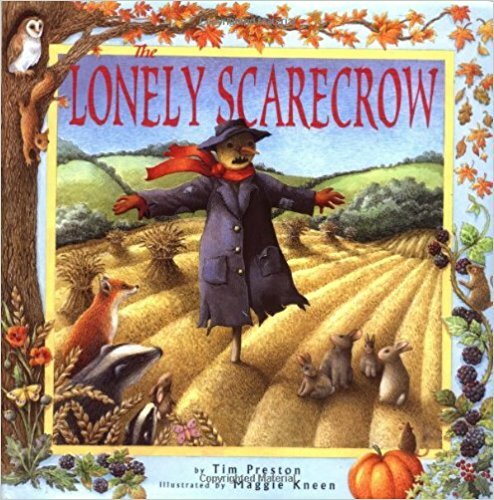 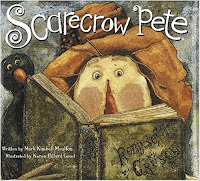 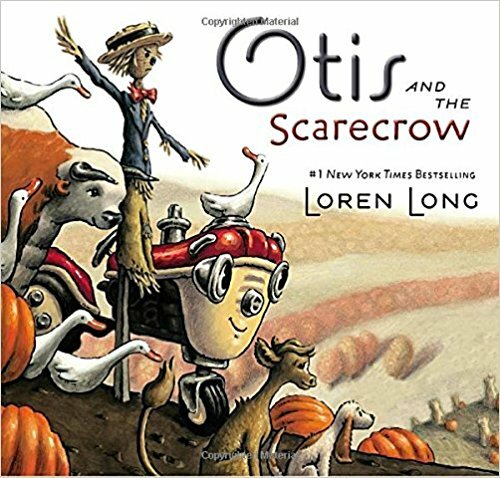 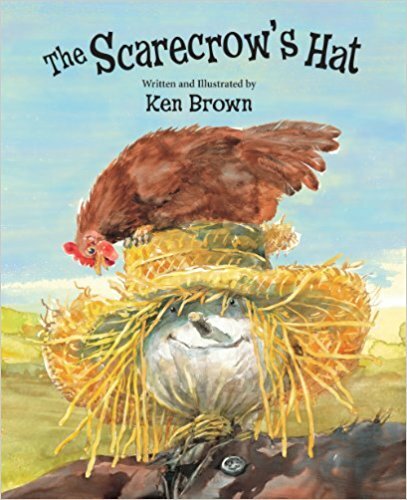 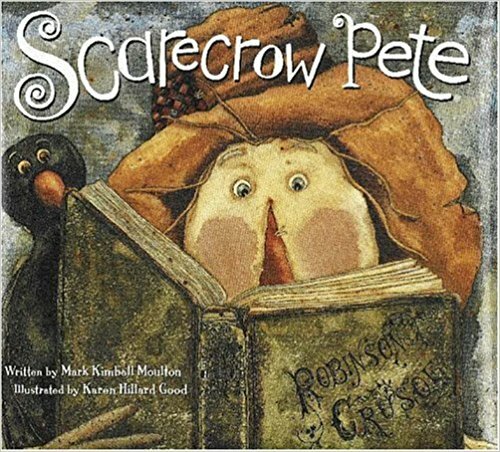 Today, farmers will often hang pie tins or other noise makers from the arms of the scarecrow. 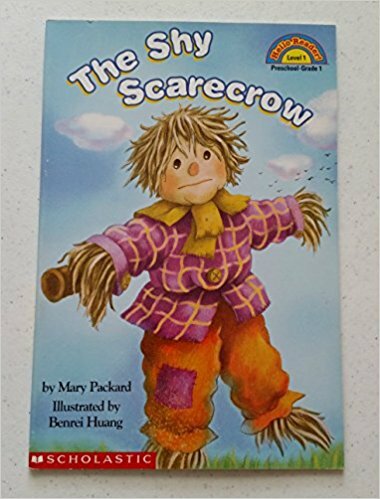 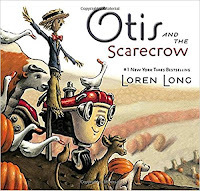 The noise keeps the animals from eating the fruits of the harvest while the scarecrow remains the decorative host. 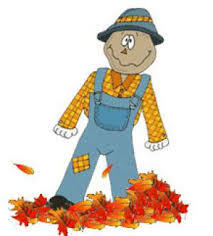 Stood in the field on a sunny fall day! The 5th one said, “The crows are flying away! The crows didn’t DARE snack on field corn that day! Now real fast to scare the crows.